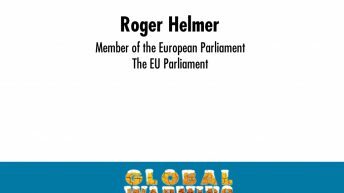 Roger Helmer MEP, MA, is a member of the European Parliament representing the UK’s East Midlands Region for the UK Independence Party (UKIP). Elected first in 1999, he is now is his third successive 5 year term in office. 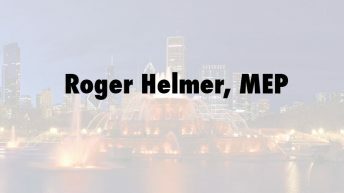 Mr Helmer graduated from the University of Cambridge in 1965 with a degree in mathematics. For 30-odd years he worked in a range of marketing and general management appointments in the UK, United States, Europe, and especially in Southeast Asia, where he resided for 12 years. In the European Parliament he a member of the Petitions Committee and a substitute member of the Committee for Industry, Research and Energy. Since joining UKIP, at the beginning of 2012, he has also been appointed UKIP spokesperson for Industry and Energy. 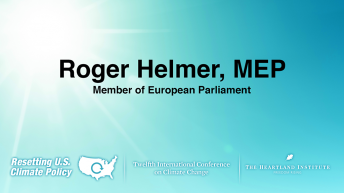 He takes a strong interest in climate issues and has organized several high-profile events in Brussels challenging climate alarmism and bringing together a range of distinguished contributors. He is especially concerned about climate mitigation policies like cap-and-trade, arguing that the EU experience demonstrates such policies fail to work even in their own terms, while piling cost and bureaucracy on the economy and creating gross market distortions and unintended consequences..